On this BSL tour explore the Lowry and the Painting of Modern Life exhibition with Chisato Miniamora. 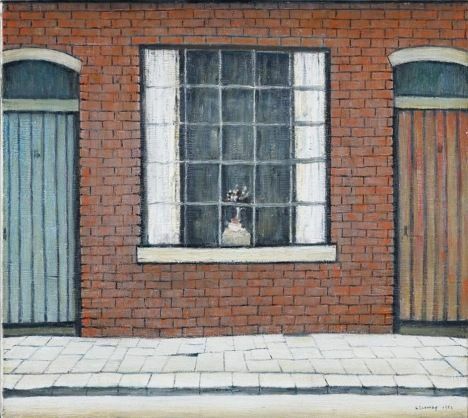 This major exhibition of the much loved British painter L.S. Lowry demonstrates his connections and debts to French painting of the later 19th century and its determination to make art out of the realities of the emerging modern city.